George Macnish pictured on the left. 19300827 - St. James Church, Ad. 19460317 - Two Teams in One World? [S66] Utica Observer-Dispatch, Sec. 3, p.1 (Reliability: 1), 24 Sep 1922. [S140] Interlaken Review, 1 (Reliability: 1), 4 Feb 1949. [S19] Find A Grave, findagrave.com., http://www.findagrave.com/cgi-bin/fg.cgi?page=gr&GSln=MacNish&GSbyrel=all&GSdyrel=all&GSst=36&GScnty=2027&GScntry=4&GSob=n&GRid=97966139&df=all& (Reliability: 1), 29 Sep 2012. [S87] New York, Abstracts of World War I Military Service, 1917-1919, New York (State). Adjutant General's Office, (Ancestry.com Operations, Inc.) (Reliability: 2). [S145] Ovid Independent, n.p. (Reliability: 1), 14 Jun 1898. [S124] Chittenango Madison County Times (Reliability: 1), 4 Feb 1949. [S142] Ovid Gazette and Independent, n.p. (Reliability: 1), 26 Jun 1901. [S147] 1905-1906 Catalogue of Kenyon College, Kenyon College, 109 (Reliability: 1), 1905. [S142] Ovid Gazette and Independent, n.p. (Reliability: 1), 27 Jun 1906. [S141] Cortland Democrat, 4 (Reliability: 1), 4 Feb 1949. [S138] Geneva Daily Times, 5 (Reliability: 1), 6 Jun 1914. [S8] Unknown Newspaper Clipping (Reliability: 1), n.d..
[S140] Interlaken Review (Reliability: 1), 24 Sep 1915. [S138] Geneva Daily Times, 9 (Reliability: 1), 7 Feb 1923. [S144] Union Springs Advertisor, n.p. (Reliability: 1), 8 Feb 1917. [S142] Ovid Gazette and Independent, n.p. (Reliability: 1), n.d..
[S144] Union Springs Advertisor (Reliability: 1), 23 Aug 1917. [S142] Ovid Gazette and Independent, n.p. (Reliability: 1), 9 Jan 1919. 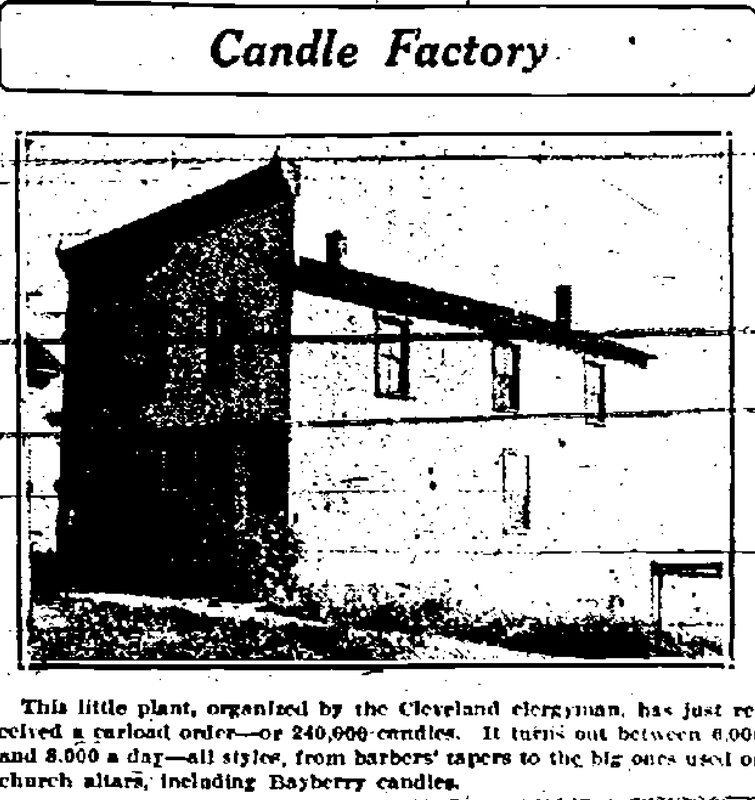 [S37] Oswego Daily Palladium, 8 (Reliability: 1), 8 Mar 1924. [S154] MAC the North Shore Preacher, Jack Cottet, Power Point Presentation., 43 -45 (Reliability: 1), 14 Feb 2017. [S13] Rome Daily Sentinel, 14 (Reliability: 1), 24 Jul 1941. [S5] Syracuse Herald-Journal, 27 (Reliability: 1), 1 Nov 1946. [S150] House Calls: The Memoirs of a Country Doctor, Marvin Brown, M.D., (Prometheus (Buffalo)), 0-87975-448-6., 23-32 (Reliability: 1), 1988. [S4] Syracuse Post-Standard, 38 (Reliability: 1), 30 Jan 1949. [S142] Ovid Gazette and Independent (Reliability: 1), 8 Oct 1919. [S140] Interlaken Review, 2 (Reliability: 1), 23 Feb 1923. [S139] Seneca County News (Reliability: 1), 10 Oct 1928. [S12] Oswego Palladium Times, 4 (Reliability: 1), 8 Feb 1936. [S139] Seneca County News (Reliability: 1), 5 Aug 1937. [S17] Syracuse Journal, 12 (Reliability: 1), 29 Jun 1938. [S138] Geneva Daily Times, 3 (Reliability: 1), 24 Nov 1948. [S12] Oswego Palladium Times, 7 (Reliability: 1), 1 Mar 1948. [S16] Syracuse Herald, 9 (Reliability: 1), 8 Feb 1936. [S16] Syracuse Herald, Sec. 2, p.1 (Reliability: 1), 6 May 1929. [S16] Syracuse Herald, 4 (Reliability: 1), 16 Aug 1926.